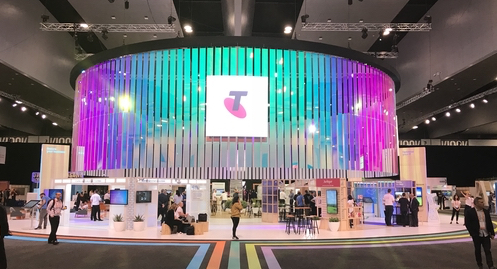 MOVUS was recently invited by Telstra Ventures (one of our investors) to be part of their showcase stand at Telstra Vantage late last month. Vantage is Australia’s largest invitation-only technology event and brings together passionate individuals and organisations so as to collaborate on the future and immerse themselves in innovative technology solutions. 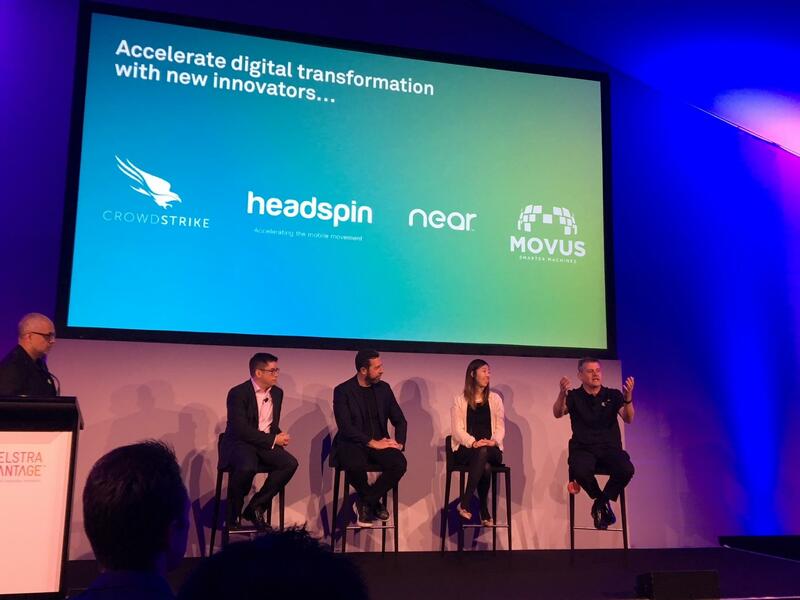 For MOVUS, this was a unique opportunity to promote our solution to a diverse business audience number over 6,000 attendees. A key theme that emerged from the diverse range of speakers was the opportunities that Industrial IoT presents for business leaders as they contemplate the future of work. 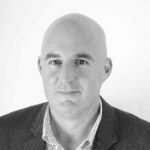 What was clear to MOVUS CEO Brad Parsons and myself is that our FitMachine solution is a world leading predictive maintenance platform – its quick to deploy, doesn’t need IT involvement, and provides digital insights that create the opportunity to drive transformational change to maintenance practices. 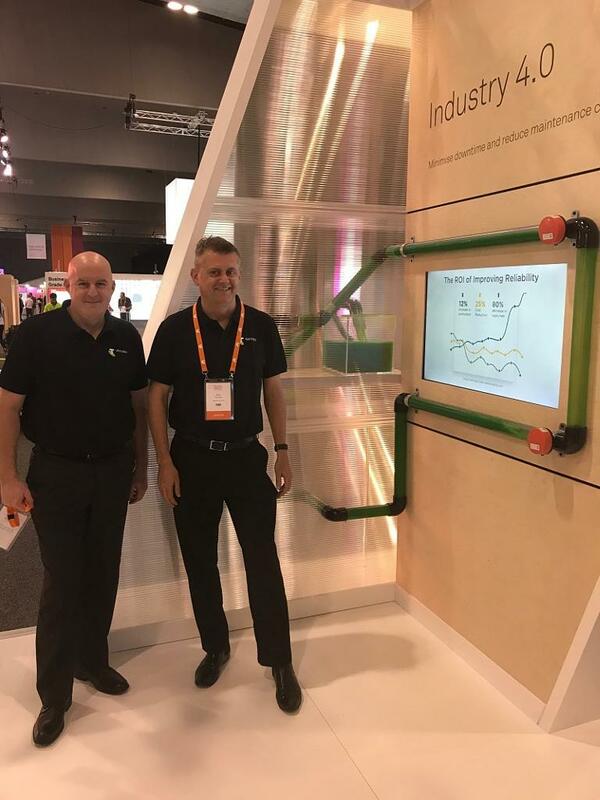 One unique aspect of this event is that day one was focused on engaging with Telstra stakeholders and sales leaders – this was really important for us as we had the opportunity to help these trusted advisors understand the unique value FitMachine could bring to their customers. Once the main conference opened it was death by demo – with hundreds of delegates wanting to know more about “the puck” and the potential benefits for manufacturing, agriculture, and local Government. Aside from press and analyst interviews, Brad also took part in standing room only panel session hosted by Telstra Ventures with the panellists engaging in a wide ranging and vigorous discussion around AI, IoT, and cyber-security. Overall, as someone who’s done more than my fair share of industry events including CeBIT and CES, Vantage was a high quality event with an incredible number of engaged delegates. If you’re a leader in your business and want to understand the future of work I’d encourage you to find a way to be invited next year. The next few years are critical for the Australian industry – the opportunities to lead into the future by being brave and embracing technology, by bringing IT and OT closer together is exciting. If you would like to see FitMachine in action and understand how we can help with monitoring the condition of your equipment, request a demo or send an email to our sales team.